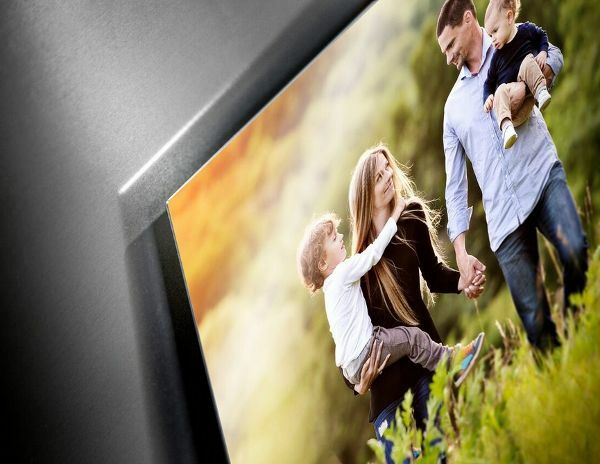 AdoramaPix Metal Pics Are A Must for Your Christmas Gift Giving List + Get a Special Savings Offer! Alert: Great Christmas Gift Idea Below…..
Like any parent, I am a sucker for pictures of my children. I snap them on my phone all the time and every once in a while there is that one that stands out above the rest and I just have to have it in print! When I learned about printed metal pictures from AdoramaPix I was excited. I love this idea and can’t wait for my print to arrive so I can share it with you! Previous postThe Moscow Ballet’s Great Russian Nutcracker is Coming to Texas and You Can Save on Tickets! Next postMovie Tavern ~ B1G1 FREE Movie Ticket to Hotel Transylvania 2 OR Goosebumps (10/31) Only!